Singer Ivie Anderson served as Ellington’s female vocalist from 1931 to 1942. After her departure for health reasons in August of that year, Ellington went through a slew of female singers, often several at once. His choices were sometimes controversial. To replace Anderson, he hired three women: Phyllis Smiley, Betty Roché and Joya Sherrill, who was still a high school student at that time. Smiley left after only a few dates, and Sherrill left in October to finish school. Roché remained as sole female vocalist until Wini Johnson joined in February 1944. Roché left in late March or early April of that year, and Johnson stayed as Ellington’s only female vocalist for a time. Critics were less than enthused about her talents. Johnson left the band sometime in late September or early October 1944, replaced by both Rosita Davis and Marie Ellington. Marie was no relation to Duke, and he began simply billing her by her first name to avoid confusion. She would later become Nat King Cole’s wife. Rosita Davis stayed only a month and left around the first of November when Sherrill returned. 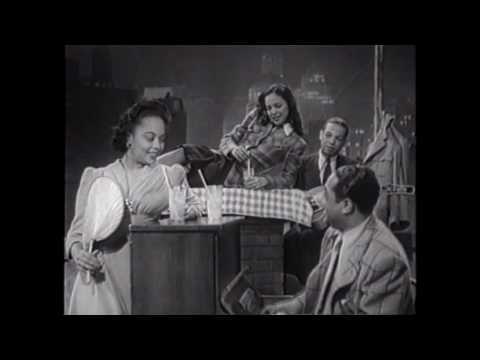 Kay Davis joined the band that month as well, giving Ellington three female vocalists until Marie Ellington quit in November 1945 to start a solo career. Sherrill stayed until around the first of July 1946 when she left to raise a family. Marion Cox took over for her. Cox left in June 1947, and Davis remained until summer 1950 when she left to get married. By this time she was a stand-by vocalist. Chubby Kent replaced her. Cox briefly returned around that time as well. Betty Roché returned in 1951 and stayed through at least November 1952. As the 1940s came to an end, Ellington had begun to focus less on keeping a steady female singer and instead was using former vocalists, like Roché and Sherrill, as well as other noted jazz singers on an as-needed basis. Male vocalists who worked with Ellington over the years include Herb Jeffries and Al Hibbler. Trumpeter Ray Nance also sang. Arguably the most important figure in twentieth century music, Duke Ellington’s impact on the jazz world is indisputable. His innovative styles and original compositions inspired many artists over the years. 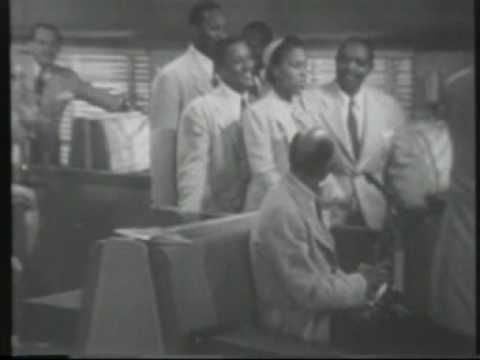 Ellington was also one of the few bandleaders to successfully make the change from the hot music of the 1920s to swing in the 1930s, and he continued to contribute to the musical landscape in the post-war era. Though Ellington studied piano as a youth, music was not his main interest early in life. His original plan was to become a commercial artist. His love of jazz, however, eventually led him back to the keyboard. He began to study under several local Washington-area jazz pianists and soon found work in various clubs. Three months before he was to graduate from school, he dropped out and turned professional musician. 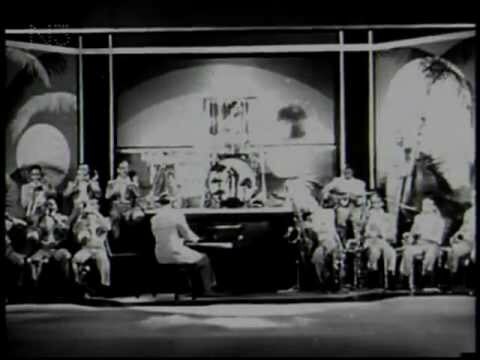 In 1917, Ellington formed his first outfit, The Duke’s Serenaders. The group became popular around their local Washington, DC, area and was often invited to play at diplomatic functions. In 1922, Ellington traveled to New York City, where he played under Wilbur Sweatman. The visit proved unproductive, and he returned to Washington, where he joined Elmer Snowden. In 1923, Snowden took his group to New York. An argument over missing funds, however, eventually led band members to walk out on Snowden. Refusing to give up, they elected Ellington as their new leader and named themselves the Washingtonians. Ellington and his new group began to play at various clubs around the New York City area. In 1924, they recorded their first song. Key to the early group was trumpet player Bubber Miley, who gave the band its signature sound with his plunger technique. In 1926, the orchestra signed a management deal with song publisher Irving Mills. This association helped attract national interest. The band’s lucky break finally came when King Oliver turned down an offer from the Cotton Club to set his group up as the house band. Ellington was then invited to take the job, and he accepted. The resulting national radio exposure made the orchestra an instant sensation. Ellington switched from playing hot jazz to swing music early in the 1930s and continued to find success. In reality, Ellington’s music had always had a swing style to it, and white commercial swing bands such as those Benny Goodman and the Dorsey Brothers owe much to his genius. Ellington never acquired the popularity that his contemporaries enjoyed however. Part of this was due to the fact that black orchestras had less opportunity to be heard than their white counterparts, but a big part of Ellington’s failure to attain superstar status was that he rarely catered to popular tastes. Much of his music was original and challenging. The latest hit songs and novelty tunes had little room in the Ellington repertoire. Throughout his career, Ellington attracted top musicians. Many of the players who worked for him were extremely loyal and remained with the group for long periods of time. This allowed Ellington to write arrangements specifically for certain musicians, thus giving him the ability to exploit each artist’s strong points. Among those who served faithfully were Cootie Williams, Harry Carney, Lawrence Brown, Barney Bigard, Johnny Hodges, Jimmy Blanton, Ben Webster, Billy Strayhorn, Juan Tizol, and Ray Nance. 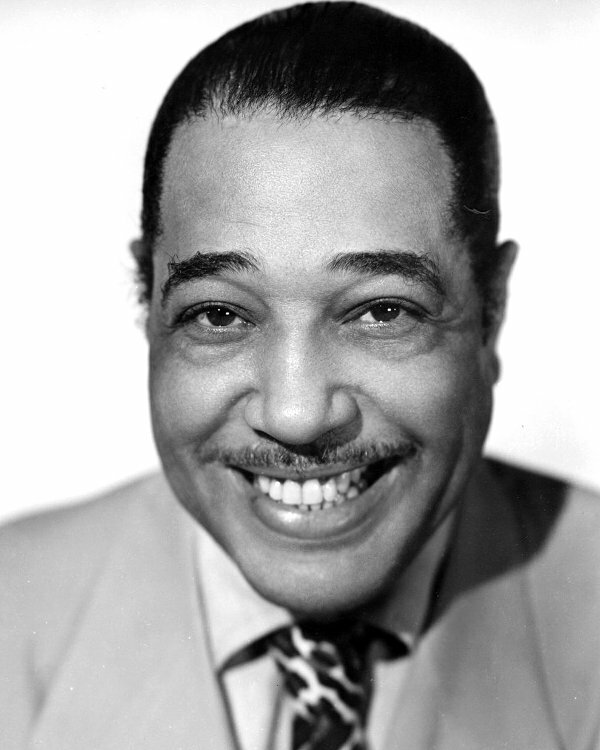 Ellington was one of the few artists who managed to remain relevant throughout his career. Always trying to stay contemporary, during the 1950s and 1960s he worked with such modern jazz artists as John Coltrane and Charles Mingus. He continued to lead his orchestra up until his death from lung cancer in 1974. "I've Got It Bad and That Ain't Good"